Fantasia Barrino has been wowing us since her appearance on American idol at age 19. Now 34, the platinum selling songstress has since earned herself a large collection of accolades and now flaunts a smaller waist. As our transformation feature of the day, we’re sharing what we’ve come to know about her motivation to lose weight and how she trains. The commitment to lose weight doesn’t come easy for most people. It’s often said, a strong ‘why’ will keep you going on days you feel like giving up. With blood pressure you stand at greater risk if other members of you family have it. Fantasia wanted desperately to avoid the same fate and begun on her health journey to overcome her family history of blood pressure and set an example. Her decision was centered more around becoming healthy than looks alone. Fantasia has from time to time shared her workouts on Instagram. These have included strength, HIIT and cardio workouts like the the rowing machine, stair master and treadmill. Losing weight can be challenging- Fantasia used a personal trainer to help her along with her fitness goals. 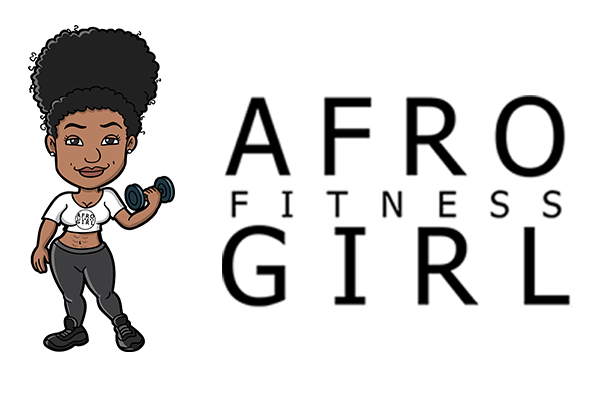 Besides her consistent variation of cardio, she tells Essence she also enjoys Pilates, yoga, spinning and bootcamp classes. Keep your diet lean, clean and packed with protein! NextCan celery juice really transform your health?